Since the beginning Bette & Court has been a premier manufacturer of stylish golf apparel that empowers women on the golf course. 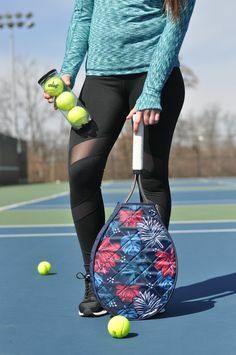 Now, you are going to love it more with the Bette & Court Ignite Collection featuring golf pieces with innovative fabric and cutting edge cooling technology. This entry was posted in women's golf apparel on October 27, 2016 by admin. 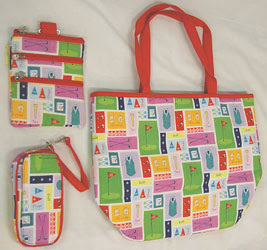 Bette & Court Strength Collection is one of the top selections for women who want to be stylish without sacrificing comfort and long lasting quality. 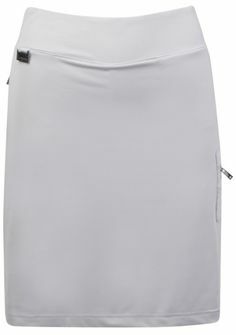 The collection presents golf pieces with variations of pink that are not too hot or too pastel such as the Bette & Court Ladies Essence Pull On 18″ Golf Skort. This entry was posted in women's golf apparel on October 24, 2016 by admin. 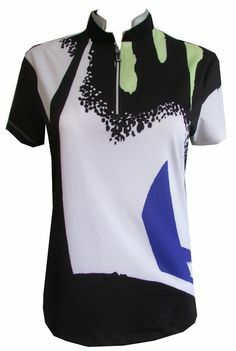 Sport Haley has always been one of the favorite brands of golfing apparel for women who love classic and timeless designs for the golf course. For more than 28 years, it has never failed women golfers when it comes to modern designs that look chic like the Mystic Pond Collection. This entry was posted in women's golf apparel on October 21, 2016 by admin. What better way to start the day than to greet the rising sun with a well-stretched arms and a happy heart. Shine even brighter than the sunrise when you wear these beautiful the Tail Ladies Golf Outfit – Lanai Sunrise collection. 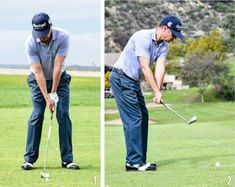 This entry was posted in Tail, Tail skorts, Tail top, Uncategorized, women golfers, women's apparel, women's golf apparel on May 15, 2014 by admin. 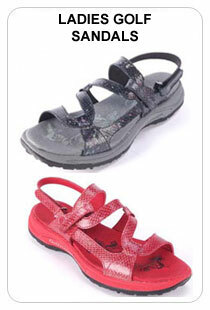 Playing on the golf course for hours at a time can take its toll on your feet and calves. 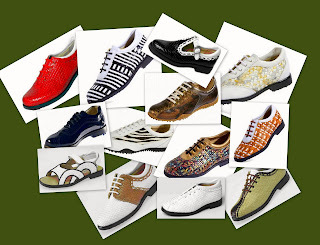 That is why it is important to have a good pair of comfortable golf shoes because you don’t want to hurt yourself while playing your favorite sport. 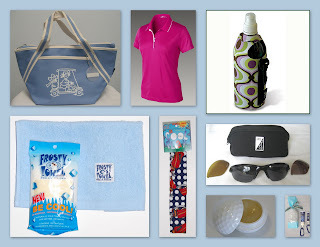 This entry was posted in ladies golf shoes, sandbaggers, womans golf shoes, women's apparel, women's golf apparel on February 27, 2014 by admin. 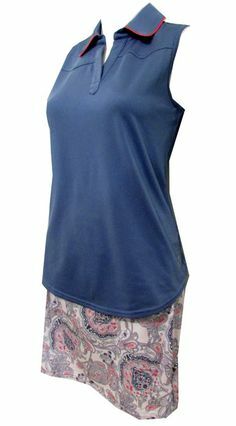 Have you ever wanted to wear pull on bottoms that don’t have zippers that create unflattering bulges? Check out Bette & Court Smooth Fit garments and you will be totally amazed. 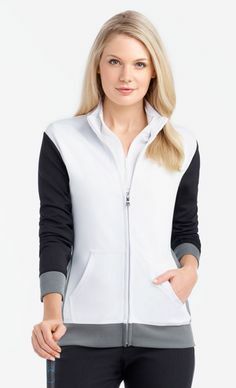 This entry was posted in golf capri pants, golf clothes, golf fashions, golf pants, ladies golf apparel, ladies golf skorts, ladies' apparel, ladies' golf attire, ladies' golf fashioins, women's apparel, women's golf apparel, women's golf shorts on February 15, 2014 by admin. 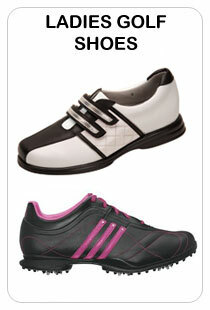 Playing golf has never been this comfortable and stylish since this classy and fun collection by Jo Fit was launched. 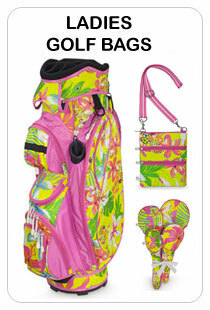 The Renondo Beach collection is perfect for golfing ladies of all sizes and shapes. 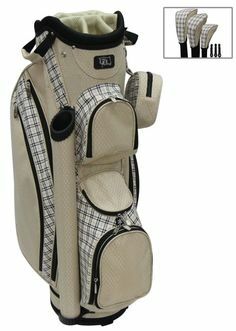 This entry was posted in golf shirts, golf shorts, golf skorts, ladies, ladies golf apparel, ladies golf skorts, ladies' apparel, ladies' golf attire, ladies' golf fashioins, ladies' golf shirts, ladies' golf sportswear, ladies' golfing outerwear, lady golfer, Lori's Golf Shoppe, skirts, tennis apparel, tennis skirts, women's apparel, women's golf apparel, women's golf shorts, women's sportswear on February 14, 2014 by admin. 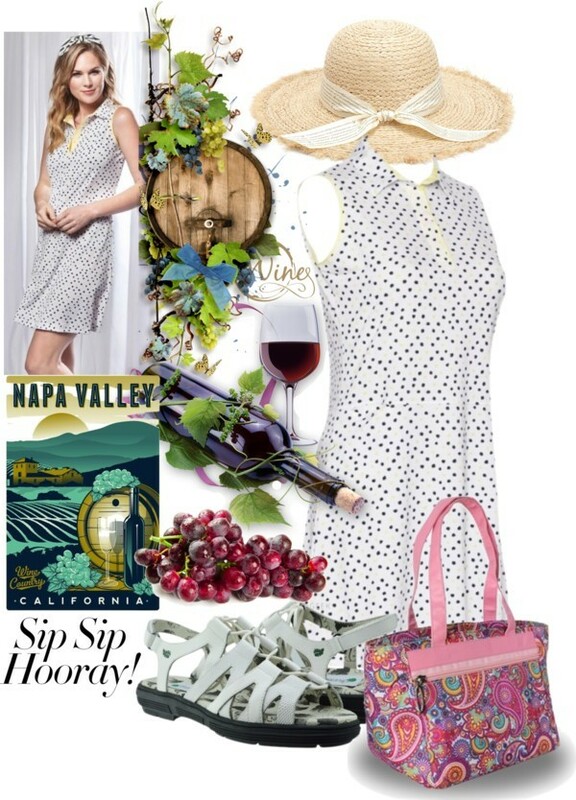 This entry was posted in golf ladies' caps, ladies golf clubs, women's golf apparel on May 4, 2009 by admin. 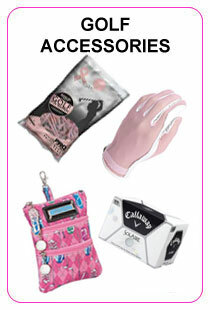 This entry was posted in ladies golf gloves, ladies golf purses, ladies golf shoes, women's golf apparel, women's sportswear on March 13, 2009 by admin. This entry was posted in girls' junior golf, golf books, golf cd, golf clinics, golf dvd, golf instruction, ladies golf apparel, ladies golf shoes, women's golf apparel on November 12, 2008 by admin. 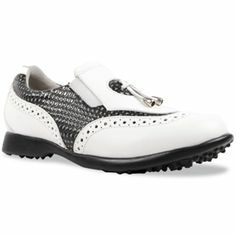 This entry was posted in Ecco golf shoes, golfing outfits, Junior golf apparel, ladies golf shoes, shoe collections, women's golf apparel, women's golf bags on September 25, 2008 by admin. 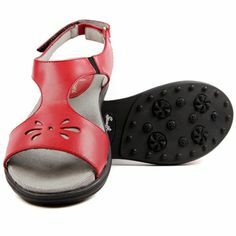 This entry was posted in crocs golf shoes, golf bags, Junior golf apparel, ladies golf purses, ladies' golf fashioins, women's golf apparel on September 5, 2008 by admin.